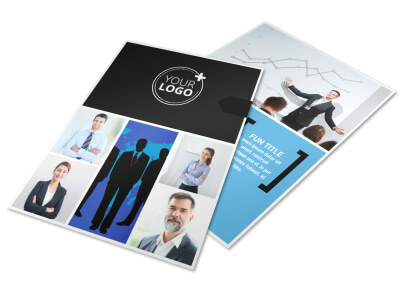 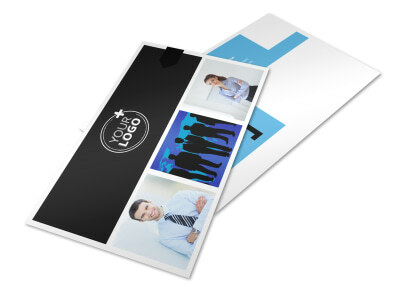 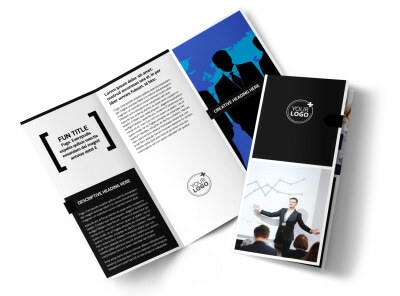 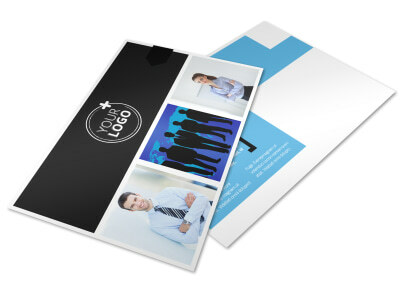 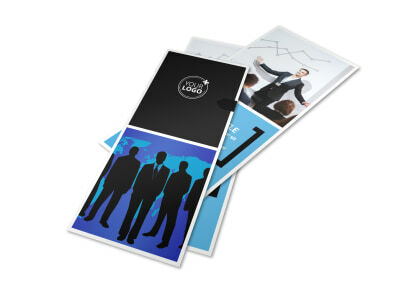 Customize our General Business Event Flyer Template and more! 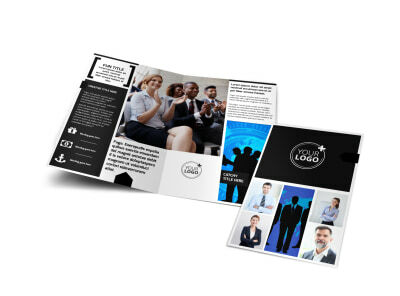 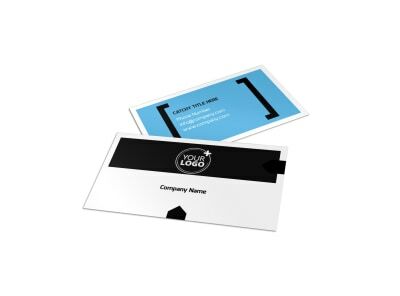 Promote an upcoming conference or trade show with general business event flyers that position you as an authority in your niche. Choose a professionally designed template, add a color scheme and layout, and then use custom text to detail activities, speakers, and other important facts. 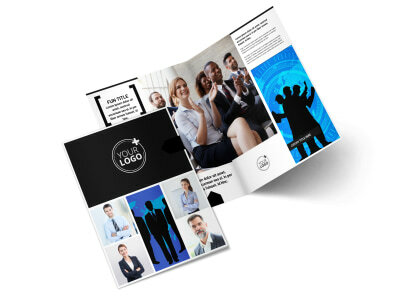 Make your flyers send out with uploaded images or graphics, and then opted for instant printing to get your flyers in hand right away.